This is a fun and interactive way for restaurants to do what they do best by serving their flavorful dishes to interested diners while giving community members a chance to interact and discuss issues facing our community today. Join us at one of the many participating locations in our community. 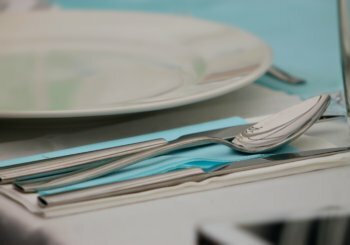 Our connected approach allows restaurants to shine in their own setting while raising necessary funds and awareness in support of Shelter House’s mission to provide safe shelter and help people improve the quality of their lives as they move beyond homelessness. 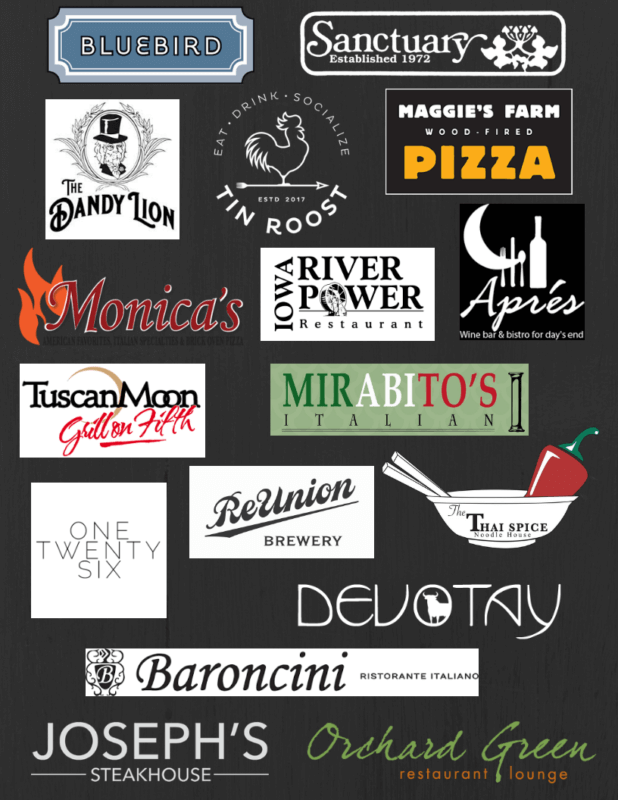 GIVE: Purchase tickets at one of our partner restaurants. Prices vary $20 – $60/person.